Home » My Guide For Moving To Austin. 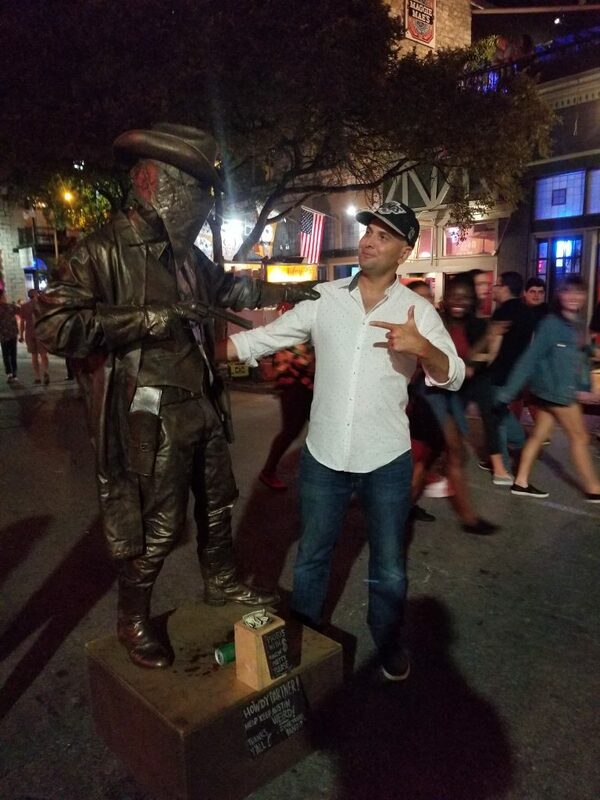 My Guide For Moving To Austin. 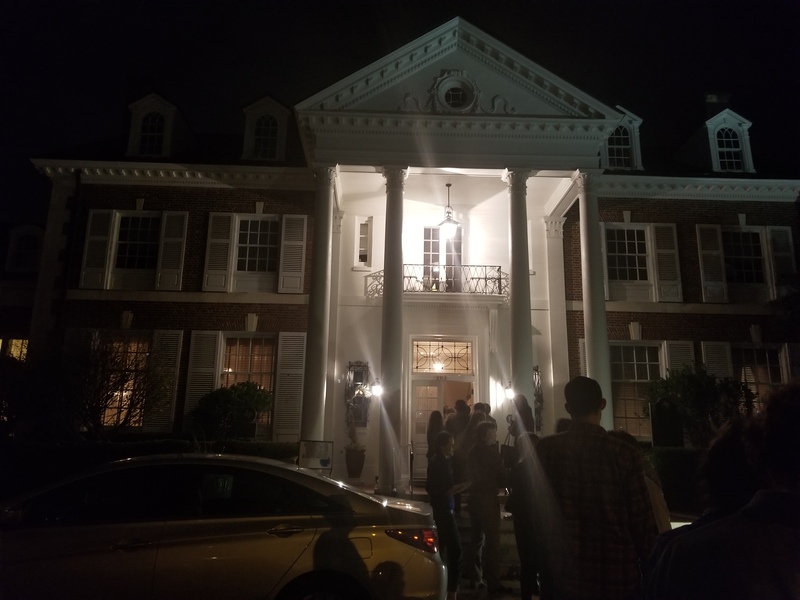 First off I personally live on Riverside Dr and absolutely love the location. 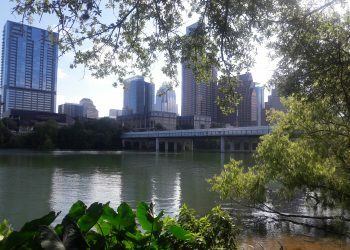 Austin is a superb city to live in. People are very friendly and down to earth for the most part… although they like to keep it weird. That’s just the Austin way. Crime is relatively low. The city is not too big and not too small with plenty action, excitement and events to keep you going all year long. 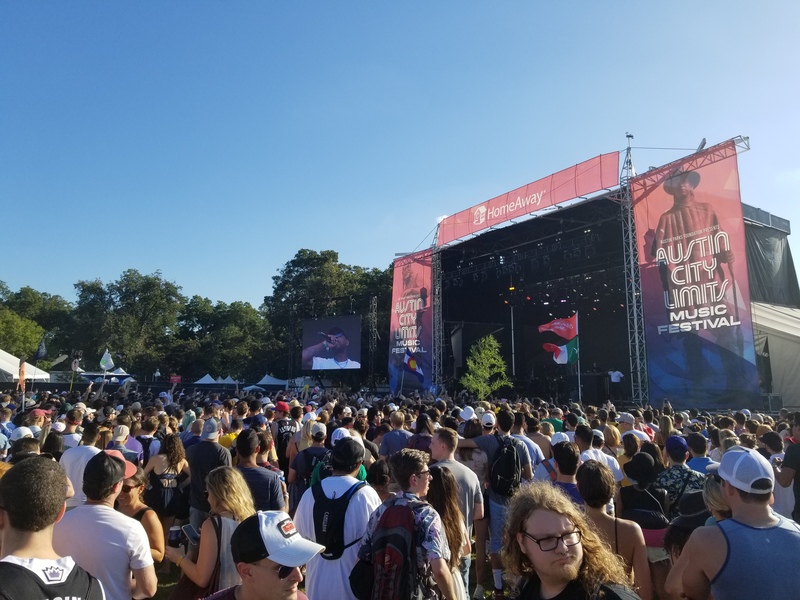 It is the capital of Texas and certainly a trend setting, cutting edge city, known for great music, food (especially food trucks), sunny weather and open minded people. It is something of a unique bubble in the Texas landscape. 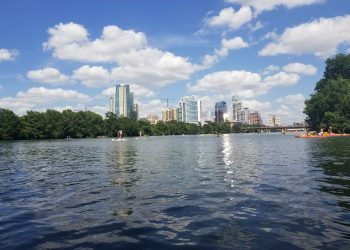 Being the capital obviously brings with it a certain amount of politics, but Austin itself is quite a Liberal city within a predominantly Conservative Texas. There is a strong LBGT community and most folks are very accepting and loving in general. 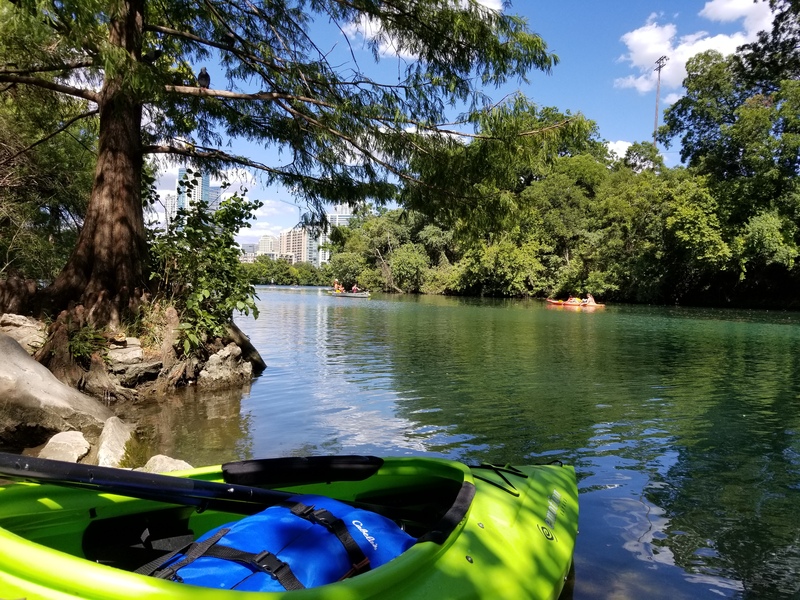 Austin has a lot going for it; from parks, to water, to big events, but it won’t take long before you hear people grumble about traffic, so lets talk about that first. I live south of the river so traffic wise on the south side: HWY 71 will take you east and west and is usually not congested unlike I-35 or MOPAC which goes north and south. You can avoid I-35, go east and take 183 or a littler further from that the toll road 130. Both of these will get you north and south when I-35 and MOPAC is too backed up. The major bridges into downtown can get busy, but you also have the option to jump on S Pleasant Valley and cross the river to the north side of Austin that way. This will land you on the ‘East Side’ which used to be considered off limits, crime riddled and run down. It is now in the process of gentrification and there are numerous new bars, restaurants and places to be entertained. This is where you will find a lot of true Austinites on a night out. It is one of my favorite areas to go. There is always plenty going on downtown, but also there are plenty other destinations to head for a night out. If you are looking to meet new people online try ‘meetup.com’; dating I would suggest the app ‘Bumble’ over any other of the apps and if you are international try joining ‘Internations’. 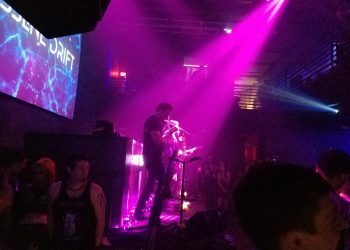 ‘Sixth Street‘ is the famous spot for Austin night life. In reality it has 3 parts to it. Locals refer to the epicenter as ‘Dirty Sixth‘ and this is located roughly smack bang in the middle of downtown running from Red River to Brazos St. This is the touristy part and has numerous bars you can go in and out of. They block off the road to traffic around 1030 pm on weekends, so it makes it a lot safer to walk up and down, in and out of bars and decide what suits you best. It can get a little wild there, but definitely worth doing at least once. There is a heavy police presence watching out for everyone’s safety, but you will definitely encounter some drunken tomfoolery if you go for there for a night out. If you like comedy and theatrics check out ‘Esther’s Follies’. They do a really great show. 80’s music and dancing try ‘Barbarella’. Live music is in nearly every other bar, but ‘Petes Dueling Piano Bar’ is worth mentioning. ‘West Sixth‘ is the more upscale part of town for bars and clubs a little more in keeping with what you might expect in LA or Miami. This is roughly Lavaca to West Avenue. 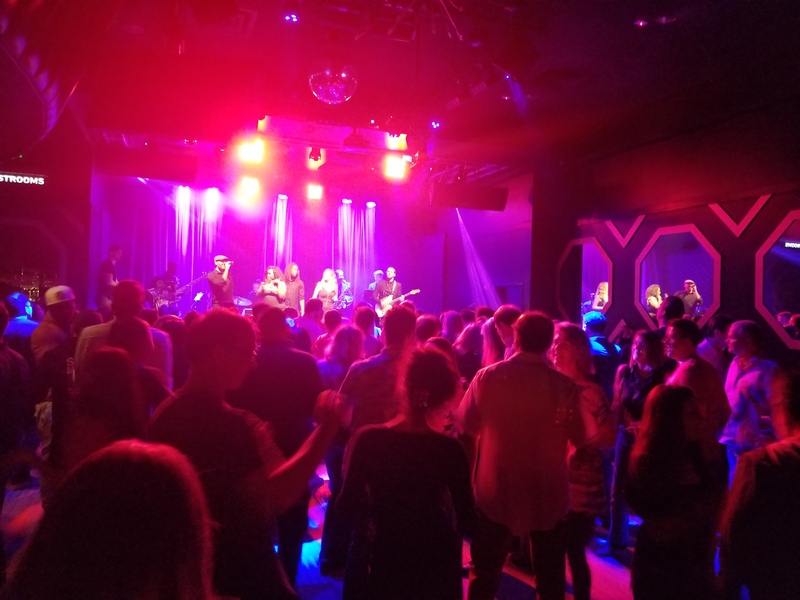 The ‘Dogwood’ is a popular bar or ‘Little Woodrows’ is a little more down to earth and ‘The Ranch’ and ‘Rio’ have sizable areas for dancing if you prefer a club. 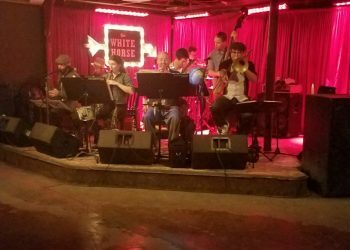 ‘East Sixth‘ is on the East side of I-35 and runs to about Chicon St, but there’s plenty other venues dotted around the East side, like East Cesar Chavez St has a few hot spots. My favorite is ‘Stay Gold’ where they usually have live jazz music. 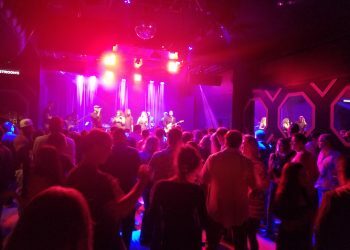 ‘Hotel Vegas’ usually has live rock bands and next door you will find a DJ playing more Latin and R&B sounds at ‘Volsted’. Just around the corner is ‘Whitehorse’ if you have a more country itch to scratch. They usually do free dance lessons around 7pm. 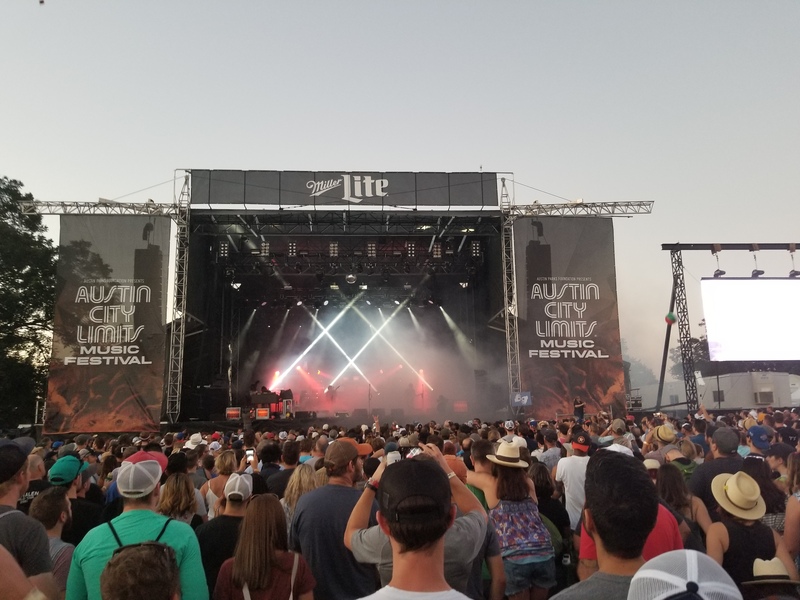 Rainey St – Although rapidly being developed into high rise condos, this is still a popular place with numerous venues to enjoy day or night and plenty Austin food trucks to enjoy. Definitely a fun area to check out. South Congress, South Lamar & South First St – There’s a good mix of dive places and upscale bars and restaurants, as well as plenty boutique shops. The Domain – is central north and is a great outdoor mall, with a ton of new bars, restaurants and clubs to choose from in the Rock Rose vicinity. This is a relatively new hot spot and a trendy more upscale destination. The ‘Rose Room’ for example feels much like an LA rooftop bar with its modern decor and fluorescent lighting. 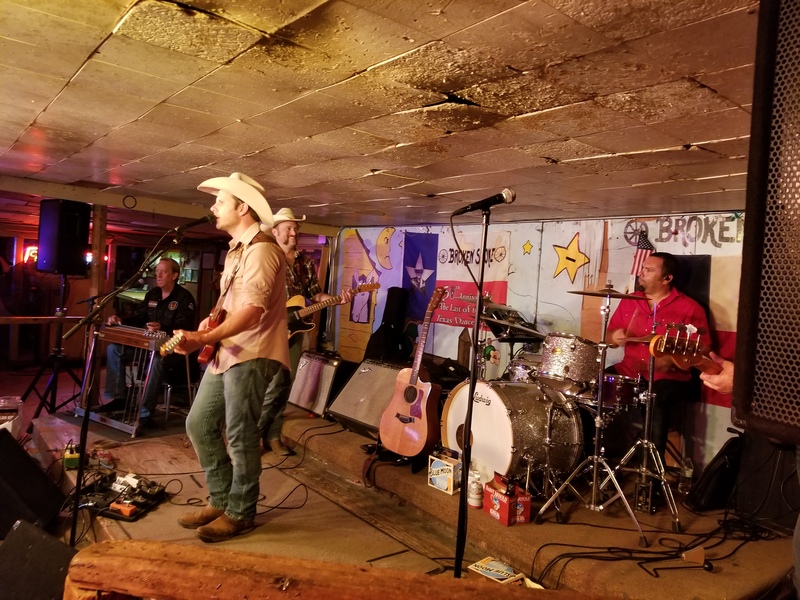 Dancing – Texas is a country dancing kind of place. 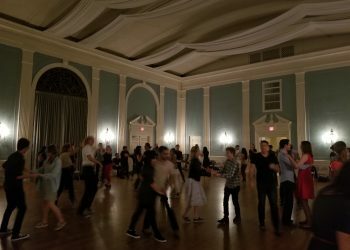 Most country venues with dance floors offer free lessons of some kind. 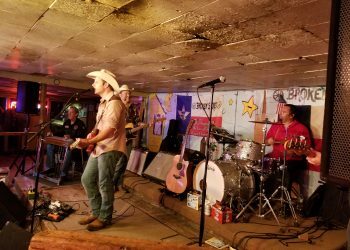 Check out ‘Broken Spoke’, ‘The White Horse’ & ‘Longhorn Saloon’. I am also a fan of Electronic music and ‘Kingdom’ has a legit dance scene with major artists. There is also a big Salsa community and Swing dancing presence. Check out ‘Swing Syndicate’ on Thursdays at 8pm for a great lesson in a fabulous old house (The Women’s Federation)with large dance floor. My all time favorite is actually on Monday nights at the ‘Highball’ on S Lamar. They have a live Motown band and you can dance how you want. Tends to be a great mix of people and just a lot of fun. 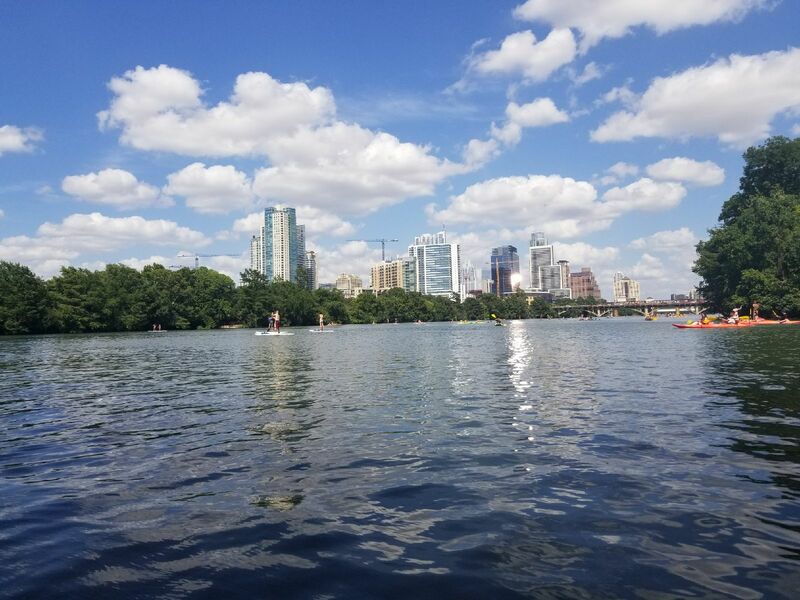 Austin has numerous parks, playgrounds, water parks, skate parks, trails, malls, museums and everything else you would expect from a big city. 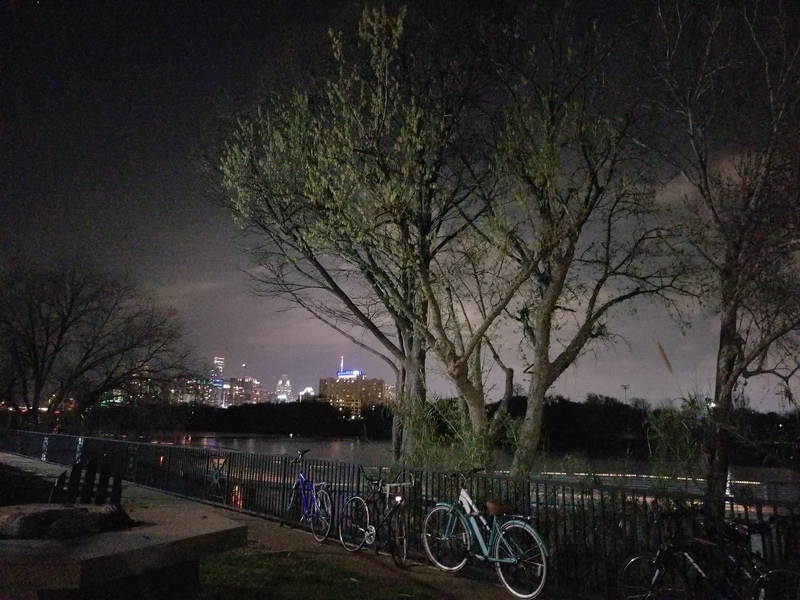 Bats – You may or may not know that the Congress Bridge is home to over a million bats and every night at dusk they emerge in a continuous stream down Lady Bird Lake. This is a must-see event. 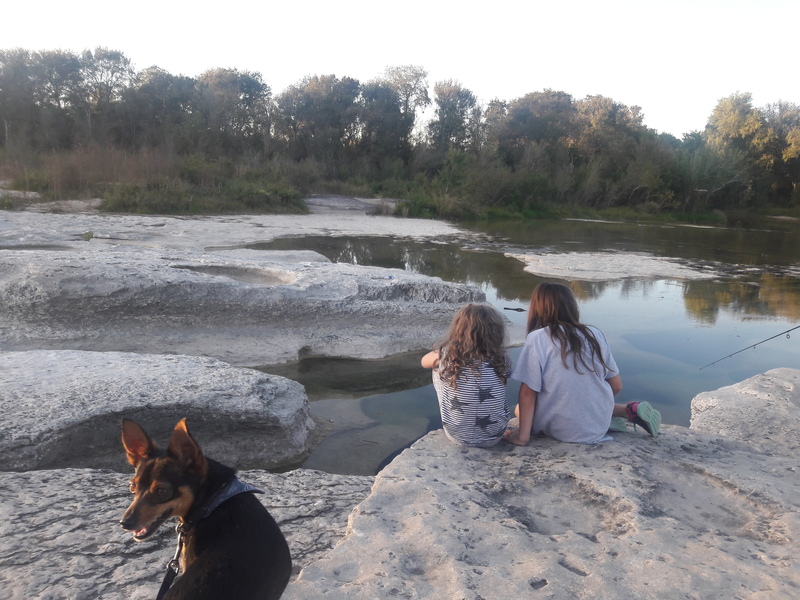 Parks – Austin is a very green city, everyone seems to have a dog, walks the trails and has numerous greenbelts and is generally a very active, outdoor community. 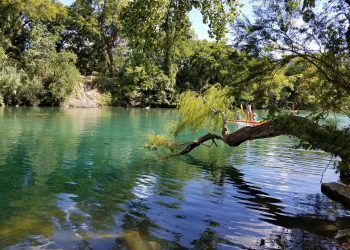 Check out ‘Zilker Park’ for sure, but there are numerous other parks more off the beaten track. 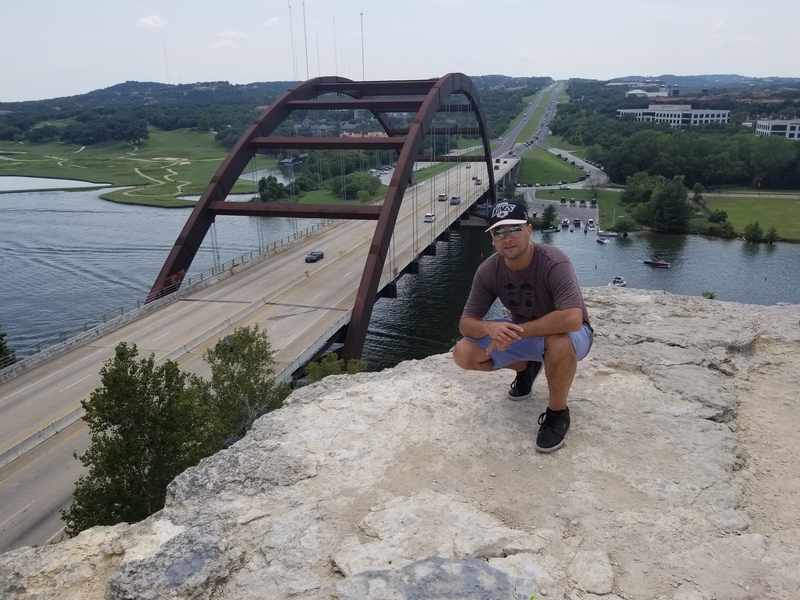 ‘Mount Bonnell’ has a great view worth taking in and a similar viewing point a little further north off 360 on the north west side of the ‘Pennybacker Bridge’. Good places to take visitors. Roy G Guerro Colorado River Metro Park – Has a lot of different sports facilities within it. My favorite thing about this park is its secret beaches, but don’t tell anyone I told you about them. That’s all I am saying. The rest is up to you to discover them. 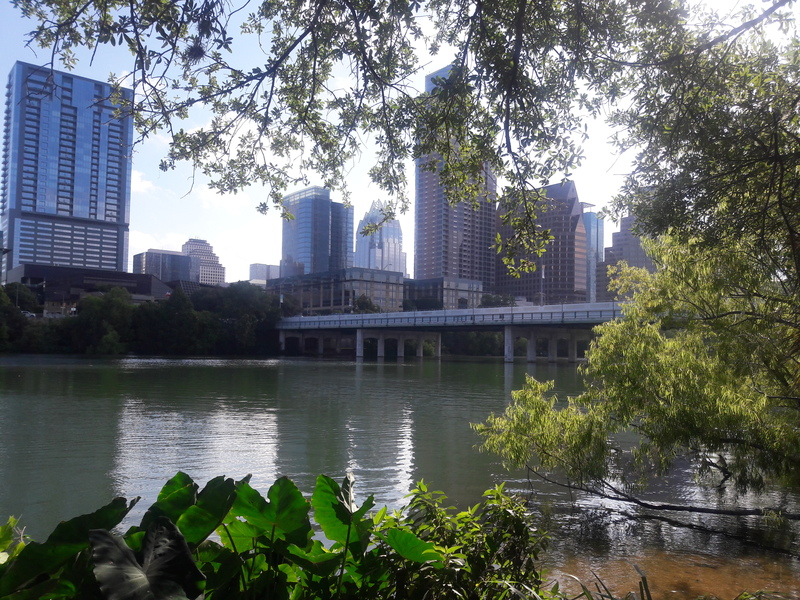 Colorado River – Also known as Lady Bird Lake is designated as a green belt and there is very little development along it, providing walking and running trails on both banks. It’s great to bike and you will find the whole city is fairly bike friendly with designated lanes. You can also kayak and stand-up paddle board. Note: It is illegal to swim in the river. Barton Springs – A local favorite, this is a natural spring at 68 degrees year round and a popular place to cool off in summer. It’s only a few dollars to enter the official pool area, but you can enjoy the cool water on the ‘free’ side too which feeds ‘Barton Creek’ and leads into the ‘Colorado River’. 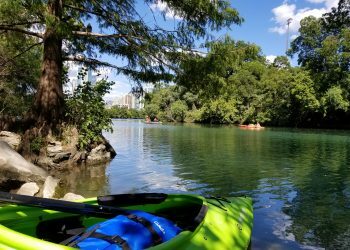 Personally I like to kayak up Barton Creek and find a shaded spot on the river bank. The Capitol – It is free to enter the capitol building and they have guided tours explaining Texas politics and its history. Camping – There’s too many spots to list, but ‘McKinney Falls State Park’ is beautiful and right on your door step. Lake Travis – This is the largest body of water near Austin and this is where you go for motorboats if you are looking for speed and a bit more power than the old kayak can offer. Movies – There are movie theaters everywhere. ‘Alamo Drafthouse’ is a unique chain here, with reserved seating and the option to buy a meal and/or alcoholic drinks while you watch your movie. Other chains have since copied their model. There’s also plenty redbox locations if you prefer a night in. Malls – You can go south on I-35 to ‘Southpark Meadows’, west on 71 to ‘Barton Creek Square’ or north to ‘The Arboretum’ and near that ‘The Domain’. Further north in Cedar Park is also the ‘Lakeline Mall’. Skateparks – I used to be a big skateboarder so I’m putting this in here. ‘Mabel Davis Park’ is the closest one I know. The most popular is the ‘Heath Eiland and Morgan Moss BMX Skate Park’ roughly 12th St and N Lamar. Mueller Neighborhood – There are a lot of great neighborhoods to choose from, especially for families. I particularly like Mueller, which is a brand new master planned community with its own parks, playgrounds, retail outlets and restaurants. I would love to help you find a home here if this interest you. Torchy’s Tacos – A staple of Austin. Not to be missed, with several locations. Salt Lick BBQ – There are several great BBQ places though. Vespaio – Classy Italian food on S Congress. Uchi & Uchicko – Upscale Sushi, 2 locations. Bob’s Steak and Chop Shop – Downtown steak. Surprisingly not as many steak places in Austin as I would have imagined. Justine’s – Hip French place on East side. Launderette – Gourmet American food also on East side. The Clay Pit – High quality sit-down-and-eat Indian food. Vinairgrette – Mostly salads and healthy eating. Setting is great with a really old tree. Magical for outdoor eating with good weather. 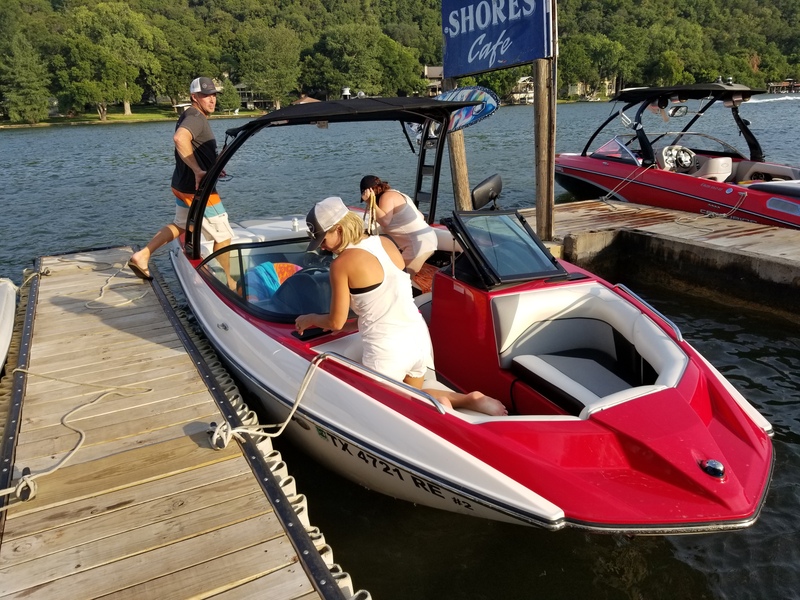 Hula Hut – One of the few spots right on the water. Not the greatest food in the world, but a great location. 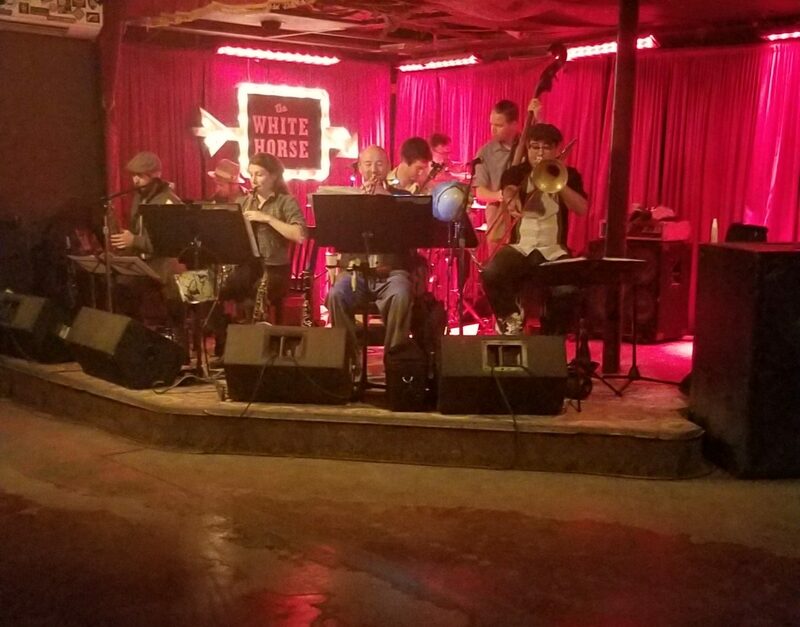 Like food Austin is famous for live music and you will find great options everywhere. 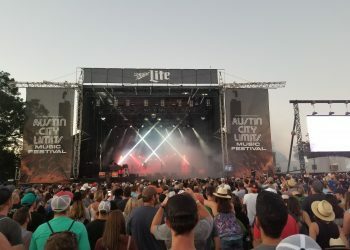 There are a number of high profile events and venues like the ‘Convention Center’, ‘Long Center’ and others across Austin and surrounding areas. 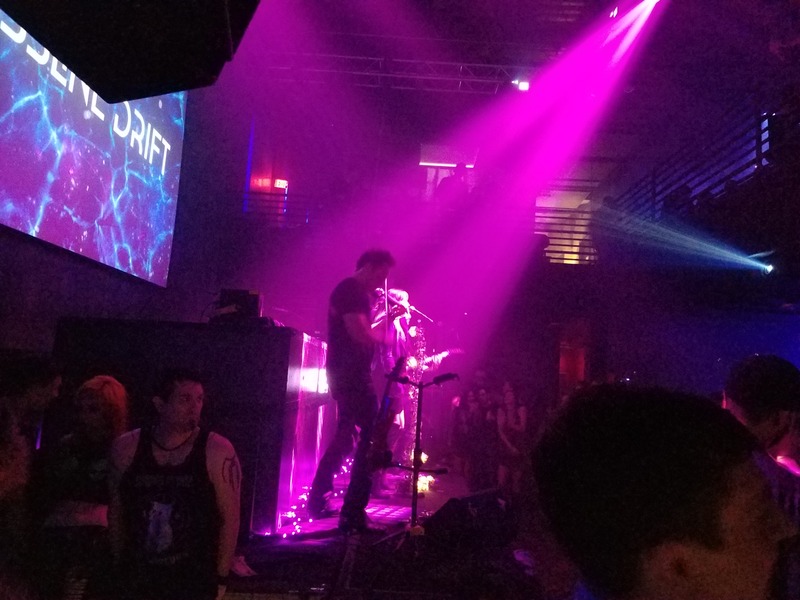 SXSW – ‘South By South West’ is by far the biggest event on the Austin calendar usually in March and spread over 2 weeks heavily focused on music, film, tech and bringing people together from all over the world. You need to register for a pass to enjoy anything and these can get pricey if you want a decent pass. Do your homework before you try to engage in SXSW, there is so much going on across the whole city. It is not isolated to one area. I wouldn’t try to drive anywhere near downtown and book accommodation well in advance if needed. Sherwood Forest Faire – Family friendly renaissance festival you can dress up for around February. Statesman Capitol, Marathan and Half Marathons – Plenty of running in Austin. Eyeore’s Birthday – April, fun fundraiser you can also dress up for and mostly family friendly, although can be more wild later on. Pecan Street Festival – bi-annual arts and crafts festival showcasing artisans of all kinds. Formula One – The circuit of the America’s is host to numerous events of all kinds throughout the year. ACL – ‘Austin City Limits’ is also a huge music festival held at Zilker Park usually around October. It’s a little easier to manage than SXSW. 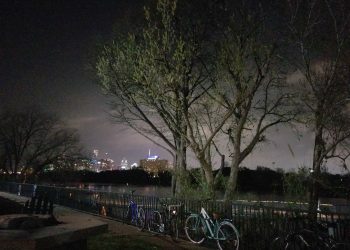 Zilker Christmas Tree Lighting – This trail of lights in Zilker Park makes Christmas feel like Christmas. Ride Share – If you plan on drinking, or just need a taxi, Uber and Lyft have a major presence in the city and a number of other ride share companies offer services here. Lyft is my personal favorite. Just be smart enough to leave before peak hour at 2am when rates double. Public transport – There are plenty buses and some light rail stations that service the city, but it is still mostly a car dependent way of life unless you have the luxury of working from home. As a Realtor I have to be careful what I say about schools and how I describe neighborhoods. I cannot show bias or steer you. I can also tell you Austin is a major college town with ‘University of Texas’, ‘Austin Community College’, ‘St Edwards University’ and numerous other smaller ones. Beyond mall shopping your everyday needs are easily met here. ‘HEB’ is 5 minutes from almost anywhere in the city for major grocery shopping, cheaper gas and a car wash. There are plenty ‘Walmart’s and pharmacies too. Eating healthy and green are big here, so ‘Trader Joes’ and ‘Central Market’ are popular spots to shop. Further out from the city you have all kinds of unique and beautiful places to explore. Many have unique watering holes in idyllic tree lined settings, tubing, camping, water sports, hiking, shopping, dancing. There is too much to write for here. Cities include: Wimberly, Buda, San Marcos, Round Rock, Georgetown, Bastrop, Fredericksburg, New Braunfels, Gruene, & San Antonio. The beach is about 3 to 4 hours drive away. The list goes on. I suggest Googling all of these places. 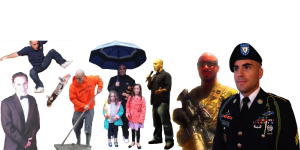 I took the time to sit and write all this information for you, to demonstrate my commitment to arming you with the knowledge you need while considering where to live. 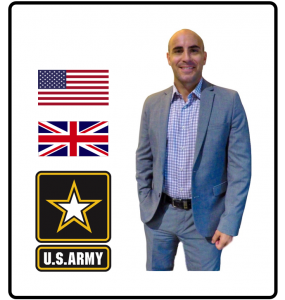 I know moving and buying a house is a major life decision and it is my goal to help you transition as smoothly as possible. Anything I haven’t covered here I am happy to share in person… over a coffee, or meal, or bike ride, or kayak, or hike, or anything else Austin has to offer. I love this city, I love helping people and I love living here. There are a million Realtor’s out there to choose from, but I doubt any of them took the time to write their own personal guide for you. Give me a call on 512-400-9975 and let’s get you a home you will love.